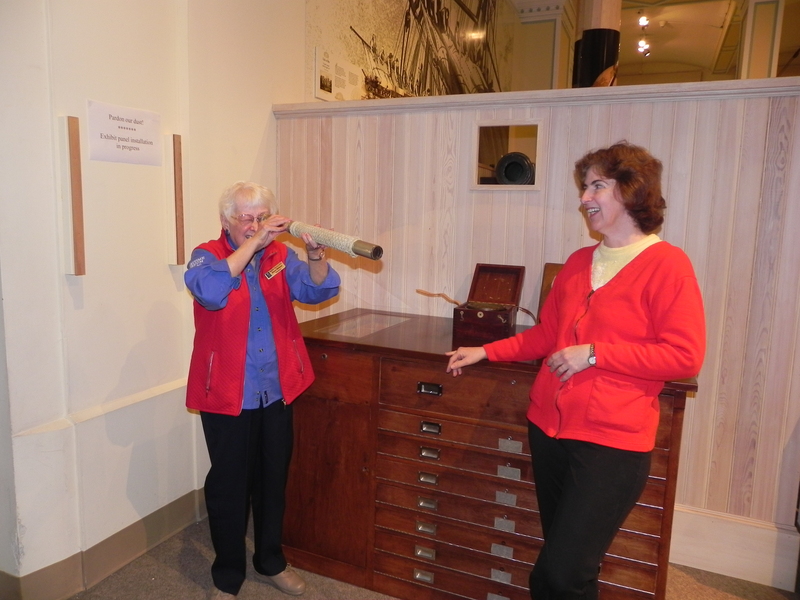 We offer several unique adult programs that can be delivered in your community organization or at the Museum. These programs are engaging, interactive, and they promote life long learning. Book one of these adult bookings today! 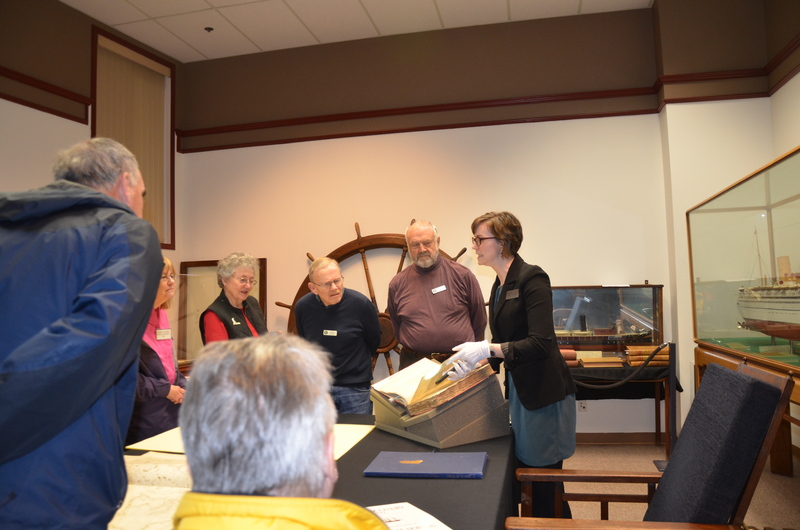 Maritime Memories caters to seniors and special interest groups through this hands-on informative program. We take this program out to communities, but we also offer it in-house. Choose a theme such as exploration and navigation, immigration, or the fur trade, that you would like to explore and discuss during your booking. We bring in artefacts that relate to the subject matter for participants to handle and learn about. We also invite participants to share their own stories to engage with and learn from one another. Looking for a fun group/team building activity? We have one just for your group! Our shipwreck survival program enables groups to learn about life at sea during the 18th and 19th centuries, the Graveyard of the Pacific and the West Coast Trail. Participants will have the chance to imagine what it would have been like to be shipwreck survivors. Using critical thinking skills, teams will work together to “save” themselves using various artefacts. This program is perfect for corporate groups and other adult groups. Are you a part of a maritime-related interest group? Looking for a special lecture and/or artefact presentation? Look no further! We offer lectures/presentations on a per-request basis and are happy to tailor our topics to your interests. For more information on these programs or to make a booking, please contact us at programs@mmbc.bc.ca or 250-385-4222.